The call for entry is open to all visual artists working in any medium. 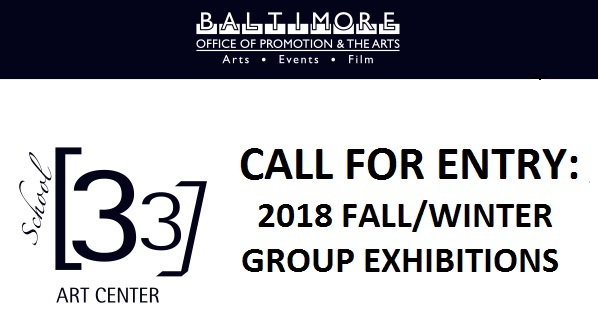 Through this open call, School 33 aims to present new work by emerging and mid-career artists from the United States and abroad. 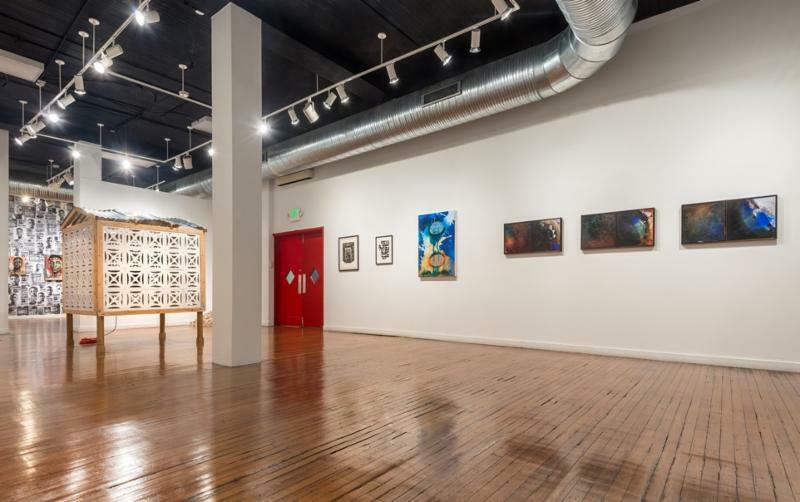 Two professional curators will select between five and ten artists for each exhibition, based upon individual artistic merit and curatorial vision. The resulting exhibitions will be on display Friday, October 12 through Saturday, November 24, 2018 and Friday, December 7, 2018 through Saturday, January 26, 2019. Adriel Luis is a Washington D.C. based community organizer, curator, and musician who is driven by the belief that social justice can be achieved through surprising, imaginative and loving approaches to art. 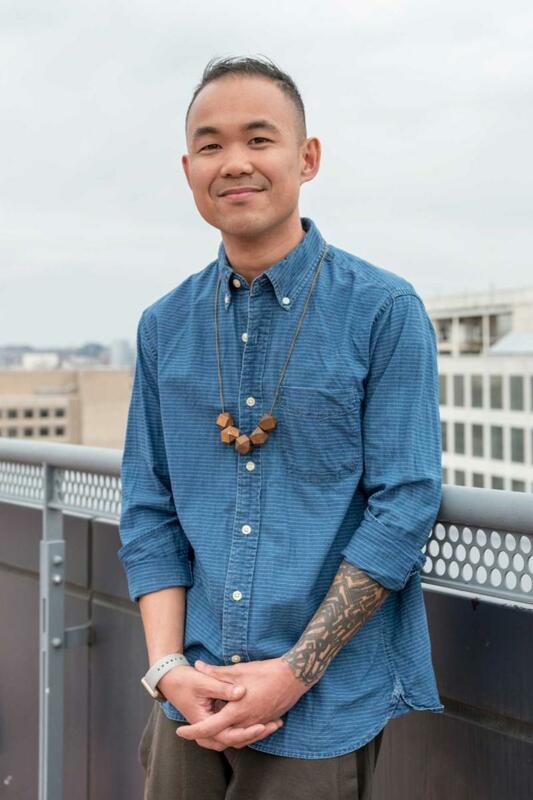 He serves as Curator of Digital and Emerging Media at the Smithsonian Asian Pacific American Center, where he pushes for emerging artists of color to be shown and paid fairly by museums. There, Adriel and his team produce Culture Labs: an alternative to traditional museum exhibitions built on community organizing principles. Currently, he tours the world with his band iLL-Literacy, using music and spoken word to strengthen Black and Asian American coalitions in colleges; and is creative director of Bombshelltoe, which works with artists to highlight marginalized communities affected by nuclear history. Adriel recently curated exhibitions at the Asian Arts Initiative in Philadelphia and Target Gallery in Alexandria, Virginia. 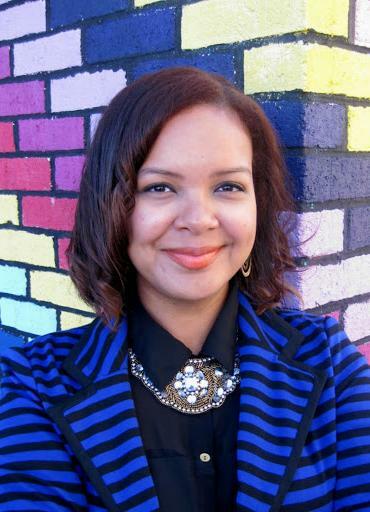 Kayleigh Bryant-Greenwell is a Washington, D.C. native, independent curator and museum professional working at the intersection of community collaboration, social justice practice, and art engagement. In 2015 she joined the National Museum of Women in the Arts to advance the launch of the Women, Arts, and Social Change (WASC) initiative, growing WASC audiences by 2000% through her community centered approach to outreach. She currently works with the National Museum of African American History and Culture, developing dialogue-based programs that encourage critical thinking as a means to strategize for a better world with the signature series, A Seat at the Table.